Animal Talent is a NSW Central Coast business, specialising in dog training, animal training and animal casting for film and television. Operating from the Woy Woy peninsula, we offer a range of affordable dog training services around the central coast. We also offer a range of animals for television and film projects working in the Sydney area. Louise Harding is the animal trainer and past projects can be seen in our filmwork gallery. 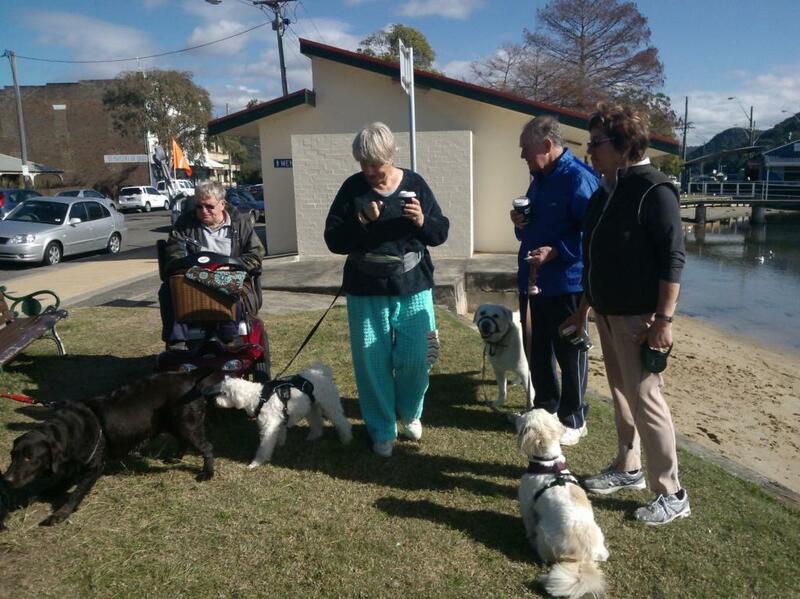 We regularly offer 6 week dog training classes at locations on the Central Coast with different times available. Maximum numbers per class are 8. All levels of ability are catered for and there are beginner classes through to competition classes. We use positive reward based methods that enable a handler to understand the basic principals of dog behaviour. Animal Talent’s training/wrangling skills have been developed by being involved in the following projects. Our professional, friendly and co-operative trainers and wranglers will strive to provide the right animal(s) for your project at competitive prices. All animals arrive on set ready for work and trained in the behaviours they were booked for. Only positive methods are used to train our animals. For a specific look or behaviour please email or contact us by phone as we could very well have just the look you are after. We supply birds, cats, dogs and a few species in between – dogs range from a chihuahua to great dane with many ranges of ability. A few of our team are featured in our gallery page. Do you dream of owning a loving, obedient, well-mannered dog? Do you find yourself overwhelmed by your dog’s bad behaviour? Do you want to train your dog and don’t know where to start? Now there is a book for you – ‘Nose To Tail: A Holistic Guide to Training Your Dream Dog’. Champion trainer Louise Harding will be your own personal expert, coaching you and your dog. Whether you require dog classes, one on one training or talent for filmwork contact Louise today for your next appointment.